The Quercus Foundation a focuses on health, education and infrastructure projects that make the most significant improvement to children’s lives in the long term. We identify and invest in health programmes that ensure children and young people from all walks of life have access to the highest standard of care. 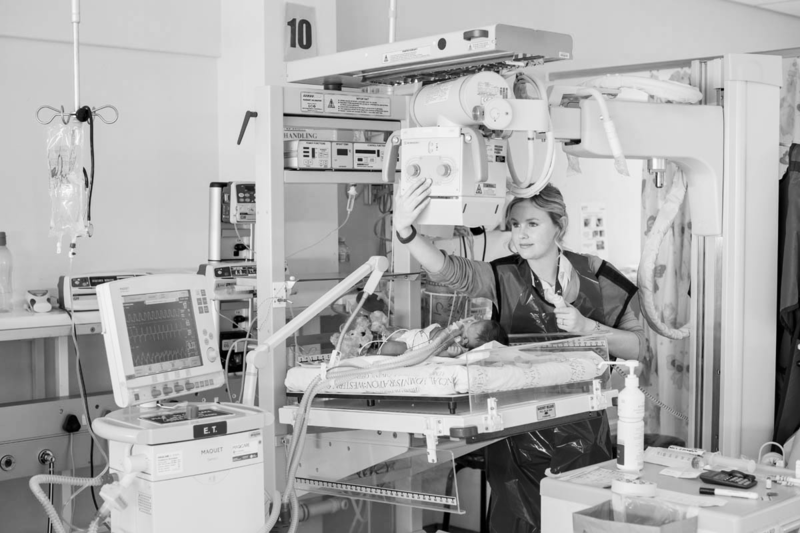 Our work on the Breatheasy programme at the Red Cross War Memorial Children’s Hospital in Cape Town enables children reliant on specialist breathing equipment to return home to their families and communities, as soon as they are medically stable. Furthermore, we are committed to raising £1.8million to build a new Paediatric Intensive Care Unit (PICU) at the hospital by December 2017, which will double bed capacity, provide better treatment by dramatically reducing the risk of cross-infection and improve recovery times. In the future, we aim to establish a diverse portfolio of education and social infrastructure projects across the globe. These programmes will focus on ensuring that children have access to the best education and support systems regardless of their social status or background.